If you are finding solutions or guides on how to add your LinkedIn profile in your Blogger blog then you have landed on the right place. And why not, LinkedIn is the world’s largest professional social network, helping people find jobs and share opportunities, connect business every day. How LinkedIn is relevant to your Blogger blog? Managing your career is just one reason to join LinkedIn and as you develop your professional profile you establish an authoritative resource on your experience and capabilities that let people find you when they search the internet. 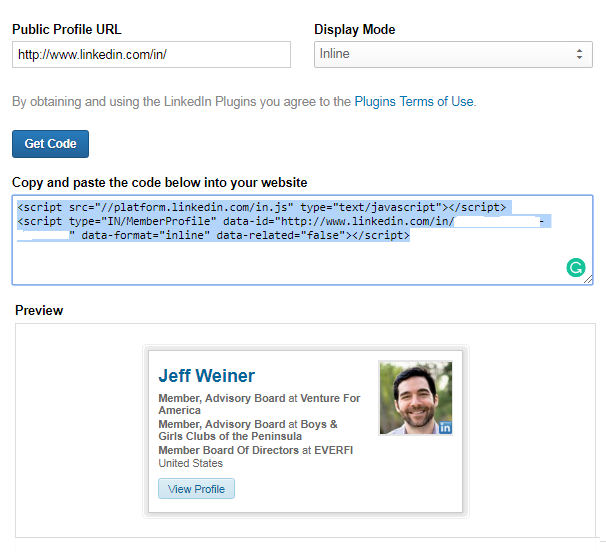 There is nothing like rocket science in order to add your LinkedIn page in your Blogger blog. Just follow the below simple steps and you will be done within no time. 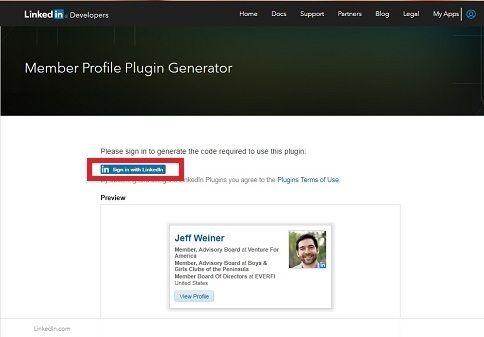 The very first thing you have to do is, to visit the LinkedIn Member Profile Plugin Generator page. Sign in to your LinkedIn account in order to proceed further. When complete logging in, by default you will see your profile URL in Public Profile URL. You can also change the Display Mode like Inline, Icon/Name and Icon. Step 1. 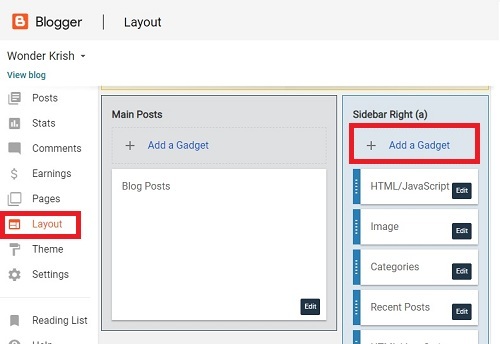 Login to your Blogger blog and select Layout. Step 3. Click on Save and view your blog. I hope this short but very informative tutorial has helped you adding your LinkedIn profile in your Blogger blog and let me know if this tutorial was helpful to you in the comments below.